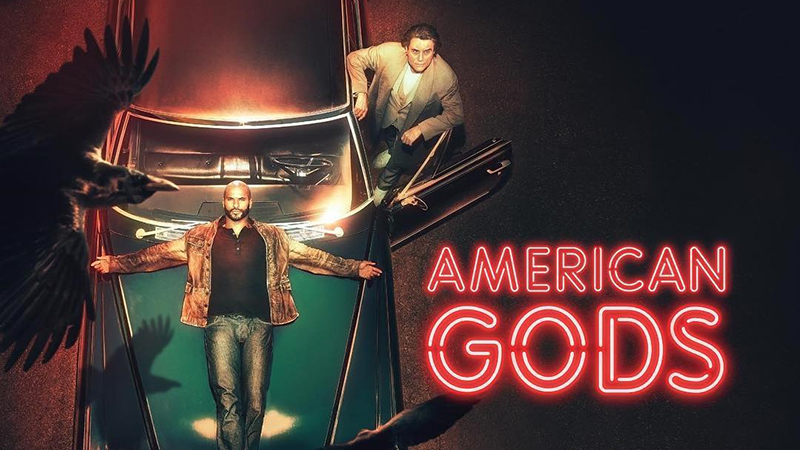 Starz’s fantasy drama American Gods will be premiering its second season on Sunday, March 10, 2019, TVLine has confirmed. Ricky Whittle, who plays Shadow Moon in the series, shared the news on his Instagram as well as a new poster, which you can check out in the gallery below! 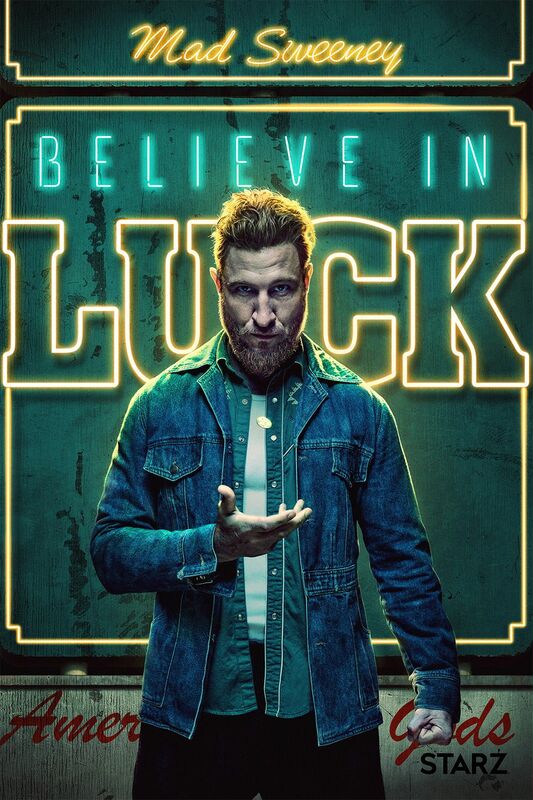 The second season of the acclaimed Neil Gaiman adaptation will see Mr. World (Crispin Glover, Back to the Future) task Mr. Town with tracking down Shadow (Ricky Whittle, The 100) and finding out what he knows about Mr. Wendnesday (Ian McShane, Deadwood)’s plan. Town’s methods are brutally efficient and may help him get to the root of his and World’s curious questions.